White out! Sweet simplicity. 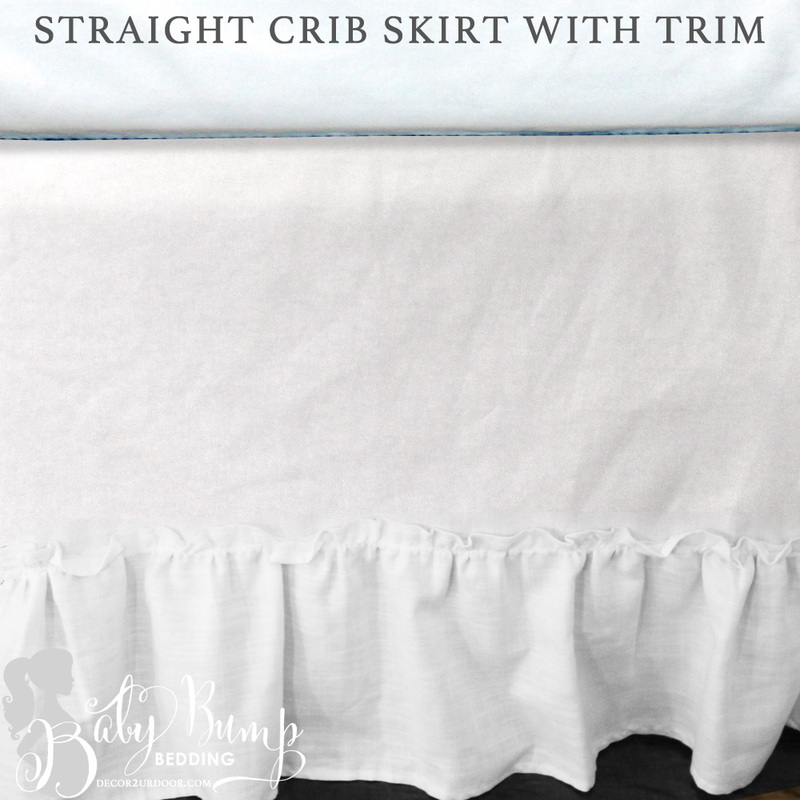 There are so many fun ways to style this white linen ruffled frilly baby bedding. 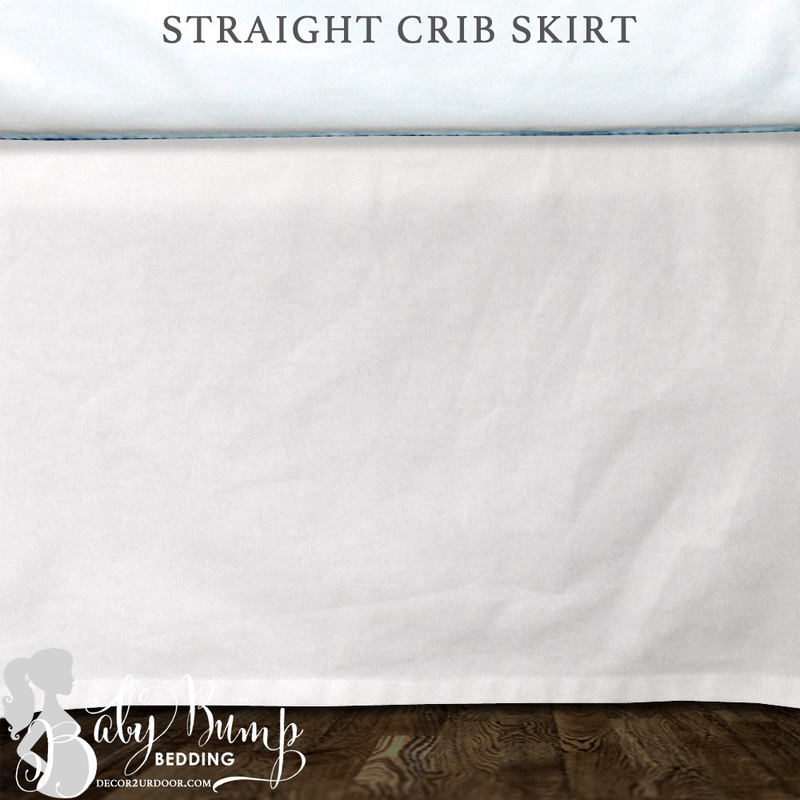 Of course, this white linen baby bedding look is gender neutral. 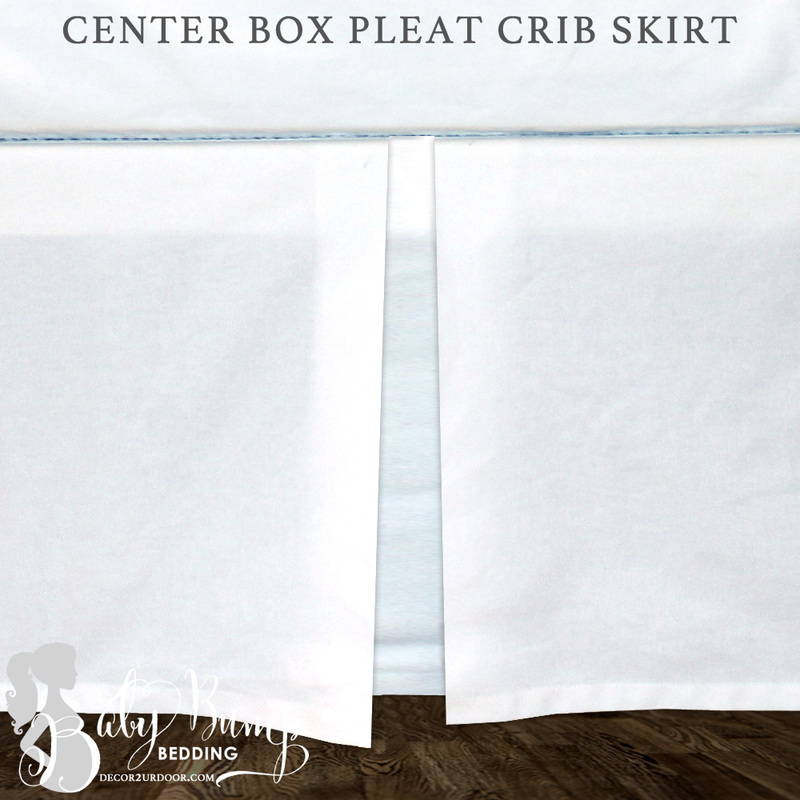 We love the flirty ruffles that add dimension and fun to this neutral baby bedding set. 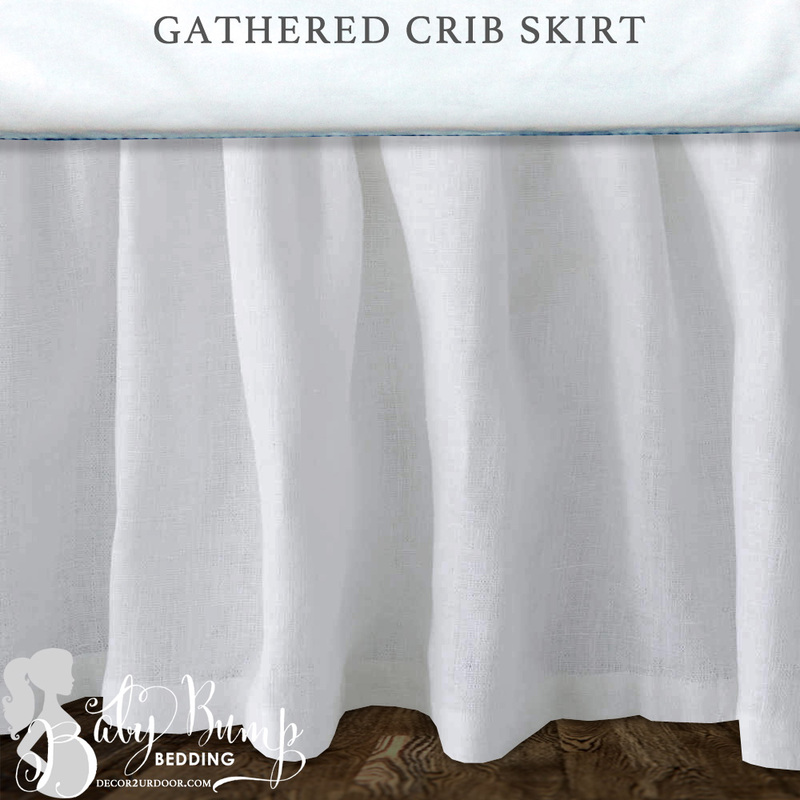 Our white ruffled frilly look is perfect for your farmhouse inspired nursery!